Happy Valentine’s To Me – Scentbird Soy Cruelty Free Candles! Ok, so one of my true loves – CANDLES!!! And woot! 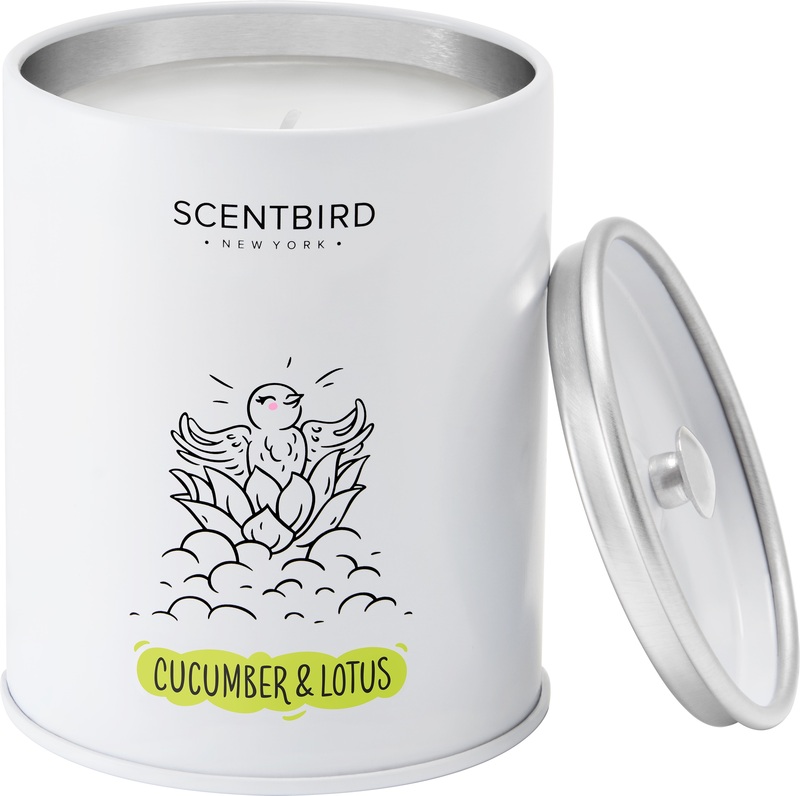 On today, Valentine’s Day, Scentbird is debuting their first ever, full line of scented candles. 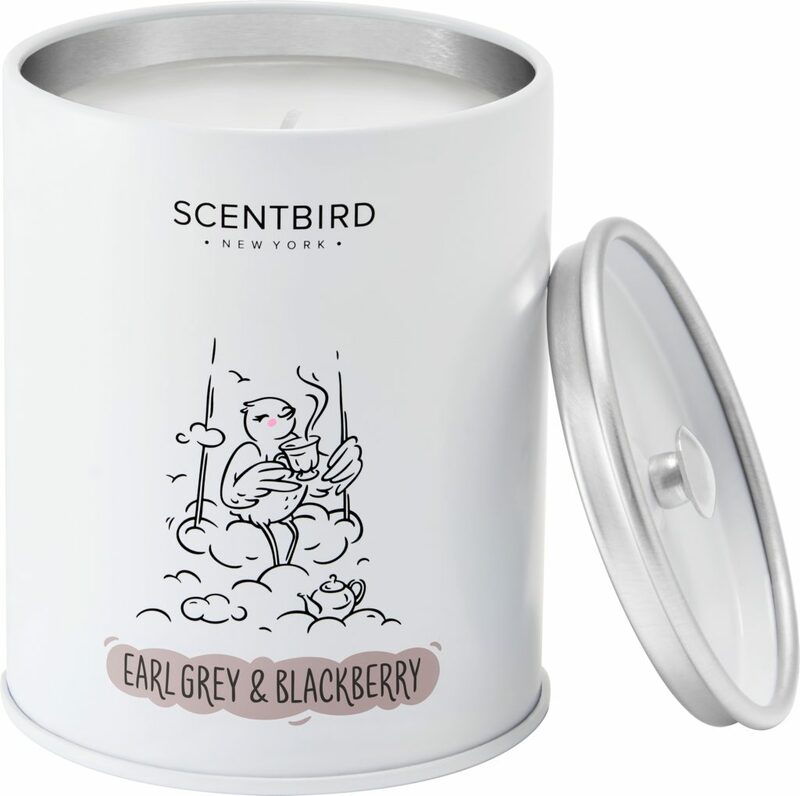 First – the scents….shall we review The Scentbird Candle Collection? OK! Vibrant rose notes, spiked with a touch of fizz. All day, every day. 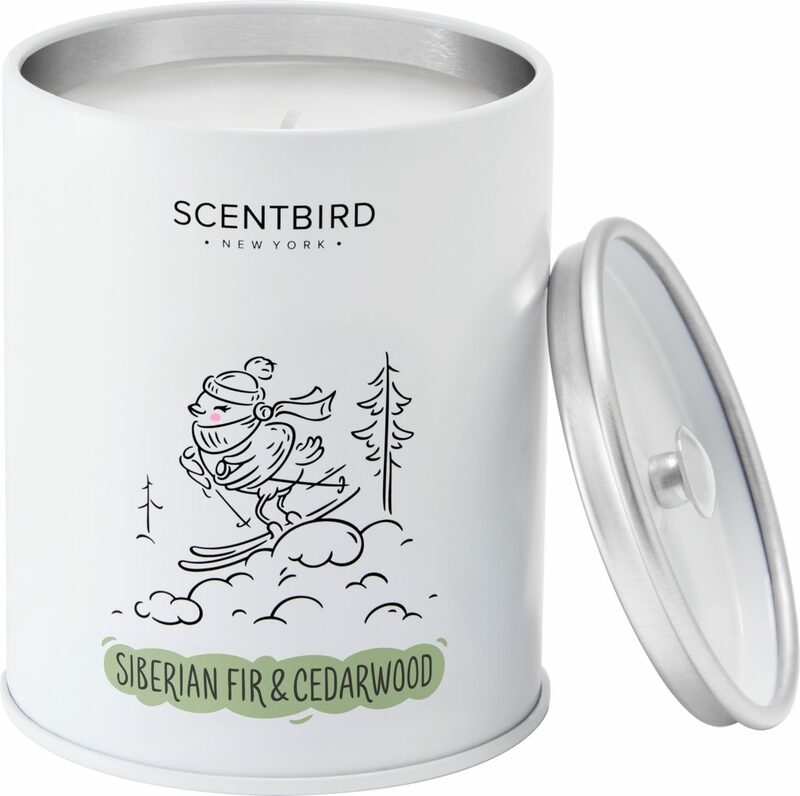 A forest-fresh blend of pine and cedar featuring all kinds of woodsy goodness. Super cozy earl grey combined with lush blackberry brewed to perfection. 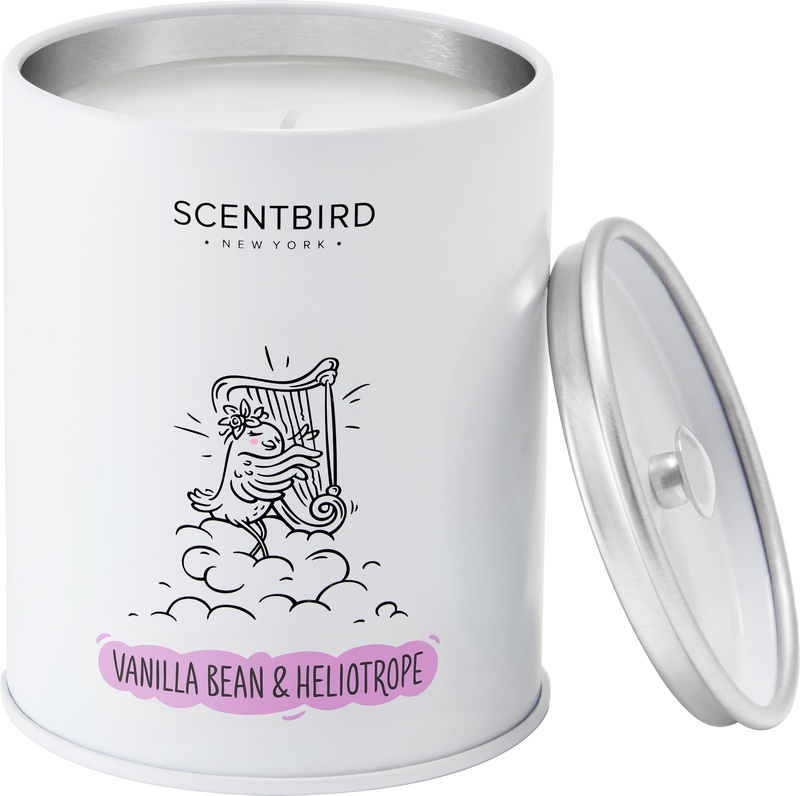 Creamy Vanilla remixed with sensual heliotrope. Hitting all the right high notes. A delicious blend of pineapple and amber that brings you from, simmer to glimmer — all day long. 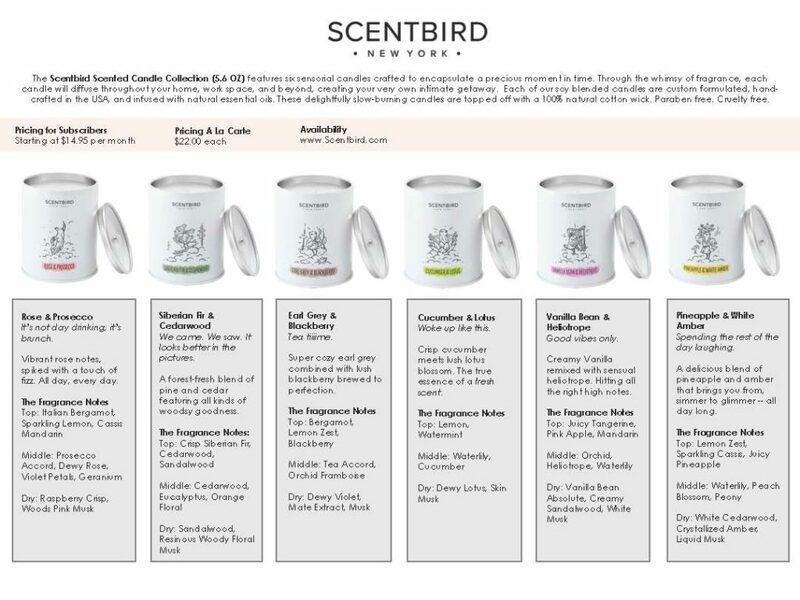 The Scentbird Scented Candle Collection (5.6 oz.) ($22.00 each) features six sensorial candles crafted to encapsulate a precious moment in time. 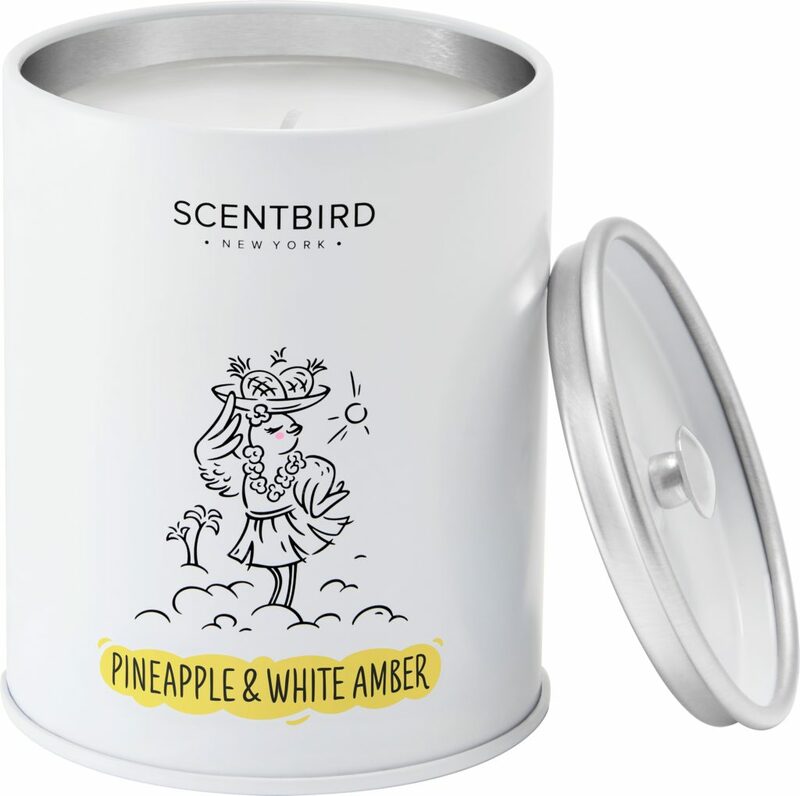 Through the whimsy of fragrance, each candle will diffuse throughout your home, work space, and beyond, creating your very own intimate getaway.